Exceed expectations. In a convenience store, your customers’ expectations of you and your staff are pretty straightforward. They want quick, convenient service inside the store. They want quality products for a fair price. They want cleanliness, especially around the pump, in self-serve food areas, and in the bathroom. If you want to grow customer loyalty, simply meeting these standards is not enough. You must exceed them consistently in every customer interaction. To grow customer loyalty, treat your customers like guests, not like pocketbooks. Reward your regulars. 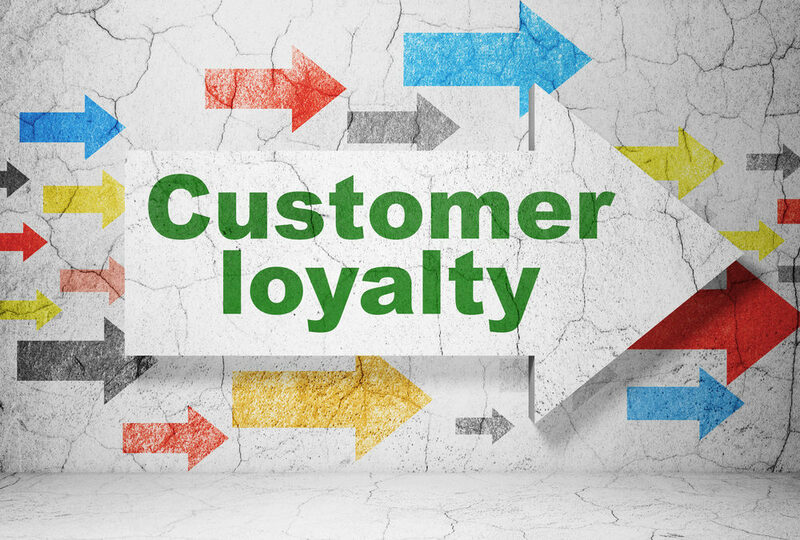 Think outside the standard loyalty program box. While no one is going to turn down the “your 10th cup of coffee is free” incentive, do something more for your regulars. Think about ways you can make them feel appreciated and recognized. Institute loyalty ideas from years past such as a Wall of Fame (Polaroid pics are coming back into style, after all), naming a sandwich after a regular, or out-of-the-blue freebies that don’t require a swipe or a tap. Make a personal connection. Social media is an effective way to connect with customers when they’re not in the store. Encourage your regulars to follow you on social media and use those platforms to announce “exclusive” offers for your regulars. And don’t forget the most obvious ways to connect with customers when they visit your store – greet them by name, smile, and invite them back. Customers are the most important people in your store. To grow customer loyalty in your convenience store, you must make sure they’re treated accordingly! Keep it clean. A recent survey revealed that 86% of American consumers form a negative impression of a business when there is a cleanliness problem, such as a clogged toilet, in the restroom. A separate study showed that 79% of customers would take their business to a competitor within a week of experiencing an unresolved customer service issue. Managing the details of store care is especially important in convenience stores where competition is, literally, just around the corner. Train, train, train. Your staff members can’t exceed expectations if they aren’t trained on customer service excellence. They may not be able to go above and beyond for regulars without some guidance. And they can’t follow procedures for store care if they don’t know what those procedures are. Make training an ongoing process through online courses for convenience stores, team meetings, mentorship, and on-the-job follow up.